In the multi-site model, there is nothing more important than your selection of each campus pastor. With nine campus pastors, we’ve learned much about selecting the right person to step into that role. 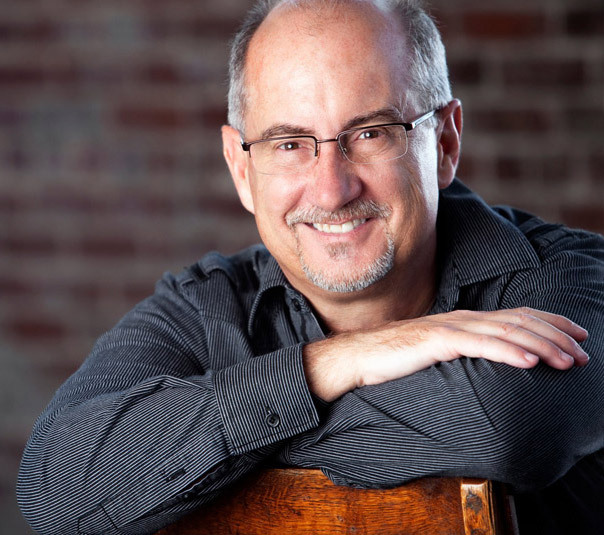 Jim Tomberlin (Multi-Site Expert) reports there are 5,000+ churches in the US that use the multi-site model. This explosion has happened in the last 10 years. Compare this to only 1,650 mega churches in the US (2,000+ total attendance). 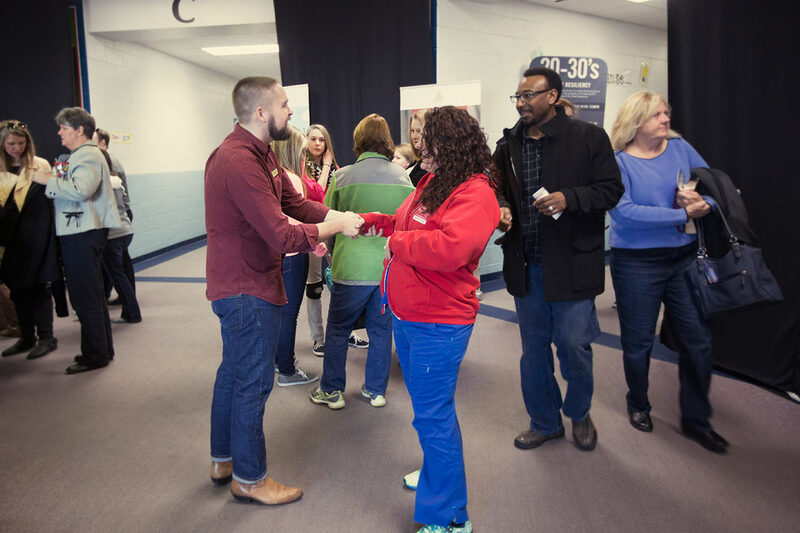 At 12Stone® Church we are fully engaged in multi-site ministry and currently have 9 campuses. This post is not written to inspire you to go multi-site, but if you are considering it, or deep in already… keep reading. 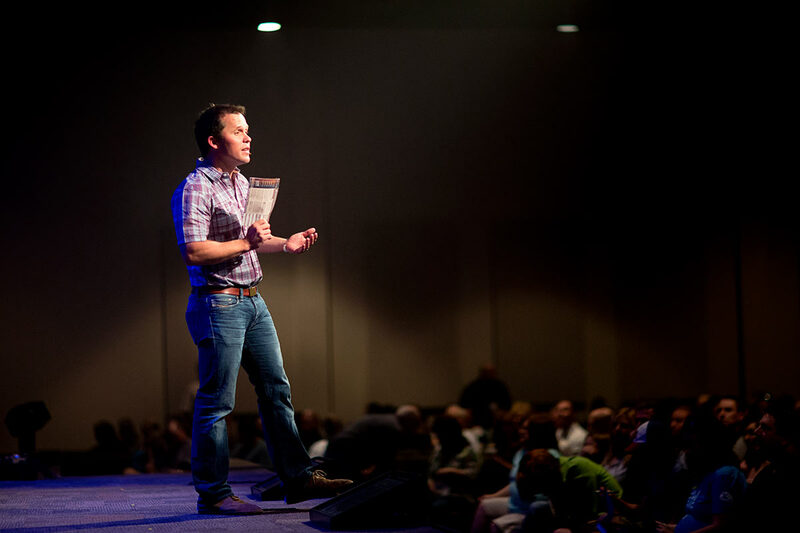 Each campus pastor must be a leader who can and loves to recruit and train volunteers. The campus pastor needs the maturity to consistently repeat the practice of recruiting and training large numbers of volunteers, and the skills to develop other leaders to do the same. Strong natural people skills can’t be overestimated. The ability to connect quickly with all kinds of people, love them and care about them is essential. A passion for evangelism is an important part of this mix. A great campus pastor doesn’t “host a service” but goes into the community to reach people. They are fast thinkers but slow walkers, walking slowly through the crowd to be able to see needs and adapt quickly to each person in the moment. Kevin Queen is the campus pastor of our largest campus next to our Central Campus. He is a gifted communicator and loves to teach, but his vision to reach more people is greater than his passion to communicate. In addition, some campus pastors may be vision creators, but that is not necessary. 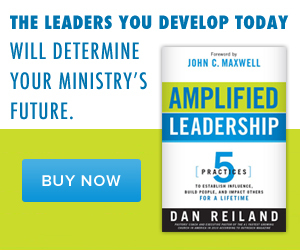 All campus pastors must be vision-carriers and able to cast the overall vision of the church. The ability to embrace and transfer the original culture/DNA is one of the most sophisticated and necessary skills of a campus pastor. This is needed both on the platform during the worship service, and throughout the week. This involves honoring the leadership above and simultaneously being true and authentic to who you are. I’d love to know what you think. What would you add or delete from my list? Please comment.